Some days it helps to be an antipodean. Aussie and Kiwi skiers and boarders who love to make their mark on the world’s best ski and snowboard resorts will love the global ski pass offering an exclusive discount to antipodeans only. But hurry, the Southern Hemisphere love won’t last. The Mountain Collective is offering an exclusive discount to Australians and New Zealanders for a limited time only. 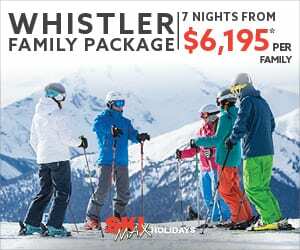 Buy the pass offered at parity and ski this southern season plus next northern season for less. Get 2 days skiing at 17 destinations in Japan, USA, Canada, South America, Europe, New Zealand and at home at Thredbo and Mt Buller PLUS if you buy the Mountain Collective Pass now you’ll get an extra day at a resort of your choice. Exclusive to Aussie and New Zealanders, you can purchase a Mountain Collective Pass for just AUD $449 (that’s almost $200 less than the US pass price equivalent). Get 36 days of skiing and boarding across 17 destinations and then 50% off any additional days. PLUS get one extra day skiing at a resort of your choice, but only when purchasing this limited offer so now’s the time to get your hands on one. With no limitations on when you can redeem your days at each resort, you can enjoy Christmas in Mammoth, New Year’s Eve in Aspen or Australia Day with the other Aussies to be found tearing up the slopes in Banff Sunshine. Even if you just want to ski at home you can get four days combined at Thredbo and Mt Buller plus use your bonus day at either resort to make it five days of riding for less than $90 a day. 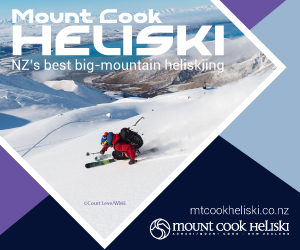 You can even combine Australia and New Zealand and take advantage this southern season with two days at Thredbo and two days at Mt Buller, then cross the ditch to add two days combined at Coronet Peak, The Remarkables in New Zealand. Add your bonus day at your resort of choice and you just got yourself 7 days of skiing and riding for less than $65 a day!! Got the bug? Pop over to Valle Nevado for another two days in Chile and make it 9 days for less than $50 a day. Once you’ve made your mark south of the equator and November rolls around then the northern hemisphere is your snow oyster. In the USA try Alta, Aspen Snowmass, Big Sky, Jackson Hole, Mammoth, Snowbird, Sugarbush, Squaw Valley Alpine Meadows and Taos. But wait, there’s more in Canada with Banff Sunshine, Lake Louise and Revelstoke. Add Niseko United in Japan. Fancy Europe? Lucky for you Chamonix is an affiliate on the pass this year for two extra days there too. You can take in all the destinations available on the pass globally and ski/ride for under $13 a day. Enjoy a bonus third day at the destination of your choice, along with unlimited access to 50% off any additional day passes – making your holiday more affordable even if you’re spending more than a few days in any one location. 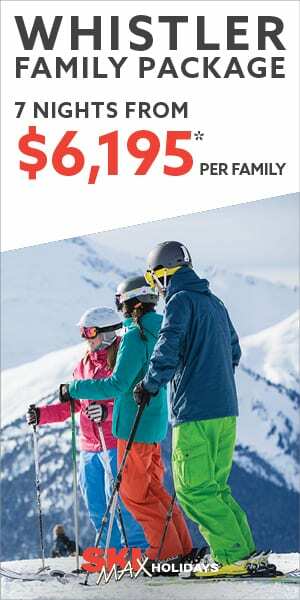 You’ll also get access to the Mountain Collective Kids Pass for just $99 USD, along with lodging deals at each Mountain Collective destination. Interested? Buy your Mountain Collective Pass here for a limited time only.